Enjoyed that, Adam – thanks! I found similar problems to you, and was really bored by the film, particularly during the second hour. Perhaps we’ll see an interesting director’s cut one day, though I don’t know if I have it in me to sit through any more. A director’s cut would be interesting. I haven’t checked out the BvS extended cut, though the general consensus is it’s a better film than the cinema cut. 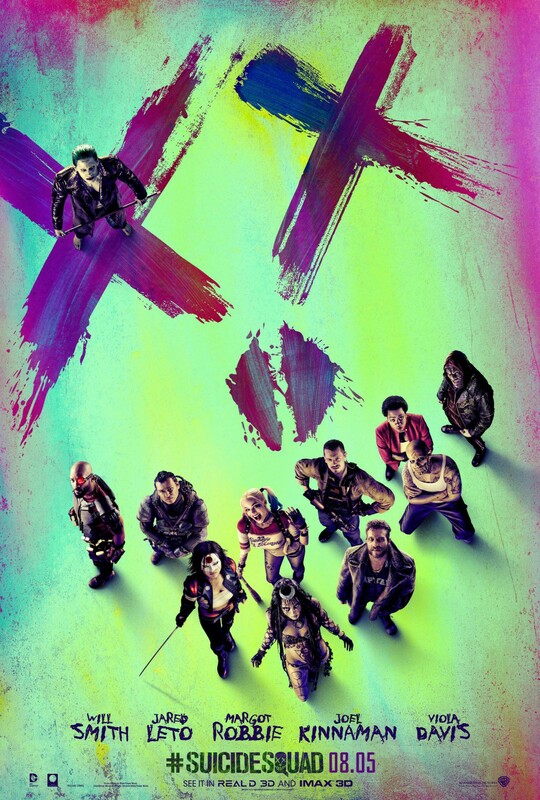 The first hour of Suicide Squad at least has that comic-y flavour, which is sorely lacking in the latter hour. Cheers Stu, I’ll drop by your site soon to catch up. Yeah I don’t know if I could stomach a 3 hr Zack Snyder cut, but you never know! Haha, right there with you. Hey yeah it really was a shame about this wasn’t it? So much potential squandered. One of the year’s bigger disappointments and that is saying something given all that has disappointed this year. I look to Assassin’s Creed this November for a bit better of an adaptation of something good that ABOLSUTLEY should sell itself. 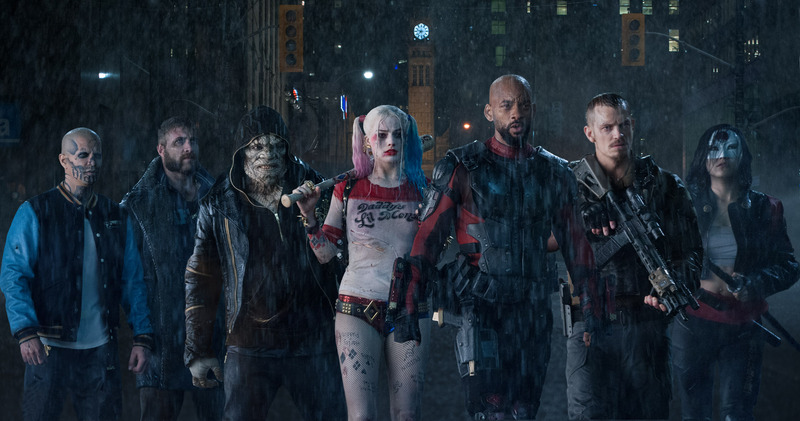 Suicide Squad should have almost never happened given the end result. Ugh. You’re right, so much talent, such a bland offering. Have high hopes for Assassin’s Creed given those involved — really enjoyed Kurzel’s Macbeth, hoping for a similarly atmospheric outing. Cheers Tom. The first hour I was angry, the second I was just struggling to stay awake. I’ve resisted reading reviews until now, as I only saw the film last night, and I didn’t want my opinion coloured. You are spot on with how I felt about the film. The quarter of an hour information dump at the beginning put me off straight away. Massive disappointment. There is so much information to consume at the beginning. I liked the vignette style, but it did feel like they should’ve been Blu-ray extras or something. Thanks! Haha, I suspect there are others in the same boat! Great review, this one really got hyped up before release. Yet everyone who I know who has seen it says it was a bore. Your review on the other hand was excellently written.